Tahura Farbin is a Visiting Researcher with ICCCAD, currently completing her Master’s Degree at Lund University, Sweden in Environmental Studies and Sustainability Science. 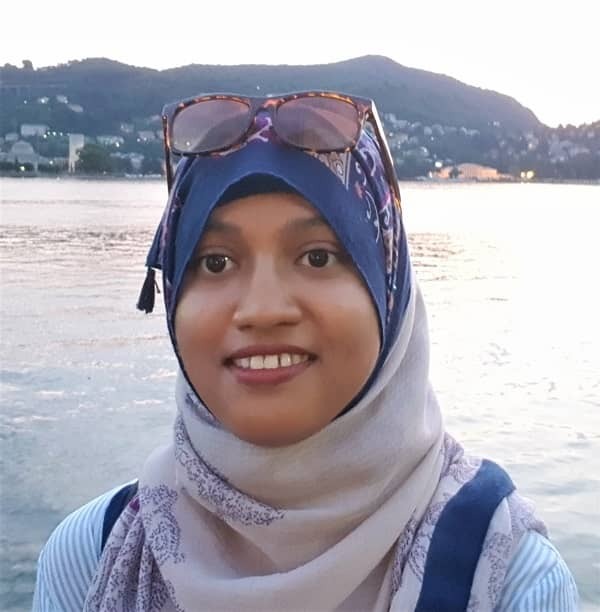 Her Master’s thesis will explore the involvement of participatory processes in Climate Change Adaptation specifically in flood management policies in Bangladesh and understand whether agency and capabilities are enhanced in flood affected people. She holds a bachelors in Law from University of London. Her most recent work experience was working as an assistant at SIWI during World Water Week 2018.